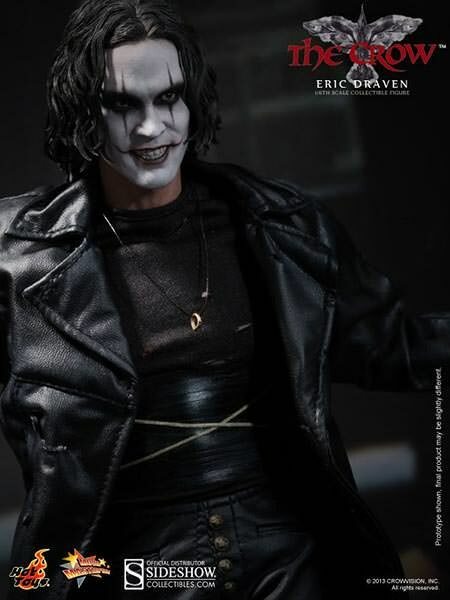 Based on a comic book series of the same name by James O’Barr, The Crow tells the story of Eric Draven, portrayed by Brandon Lee – son of the legendary Bruce Lee, who is revived from the dead to avenge his own murder, as well as his fiance’s by a gang of thugs. 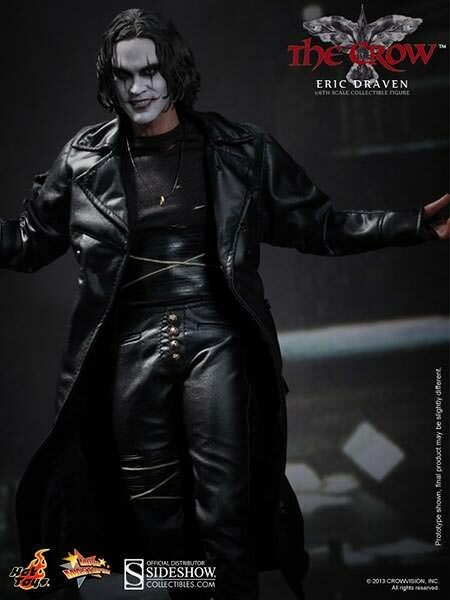 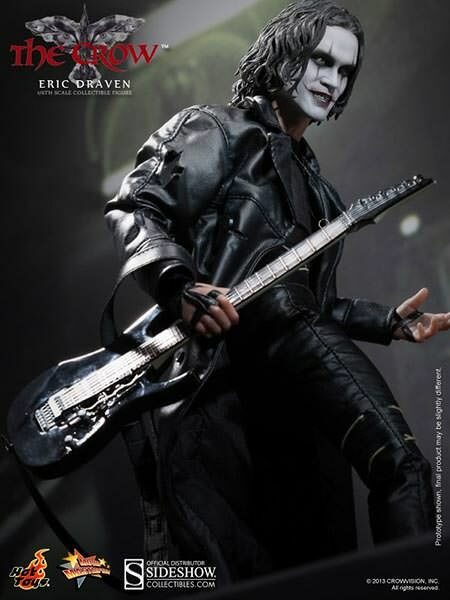 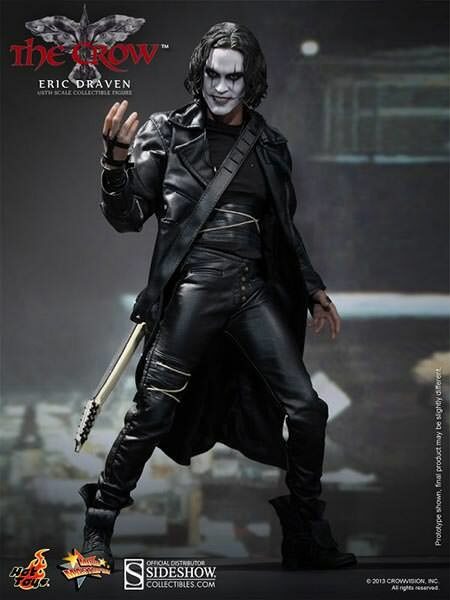 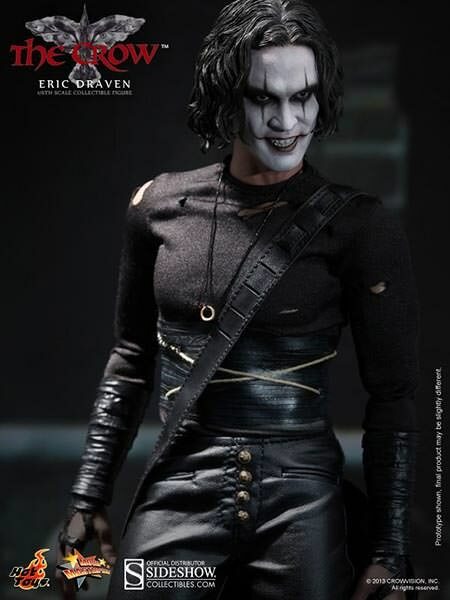 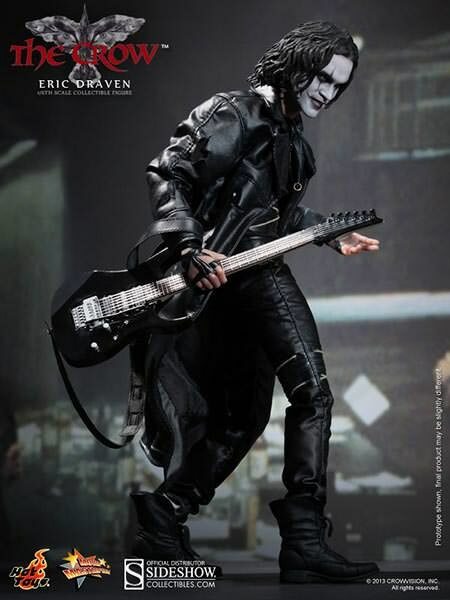 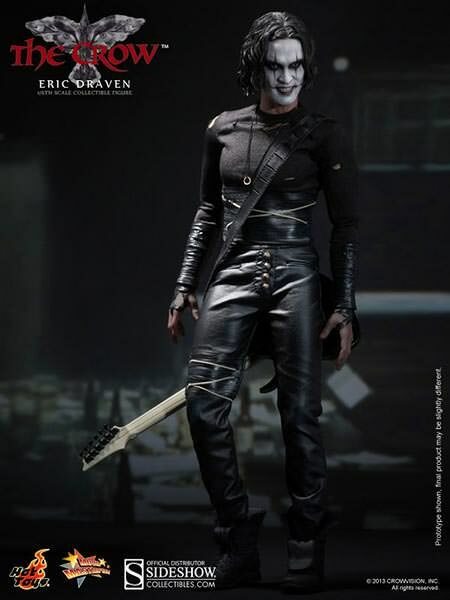 Sideshow Collectibles is proud to present Hot Toys Eric Draven – The Crow Sixth Scale Collectible Figure from this visually stunning and critically acclaimed film. 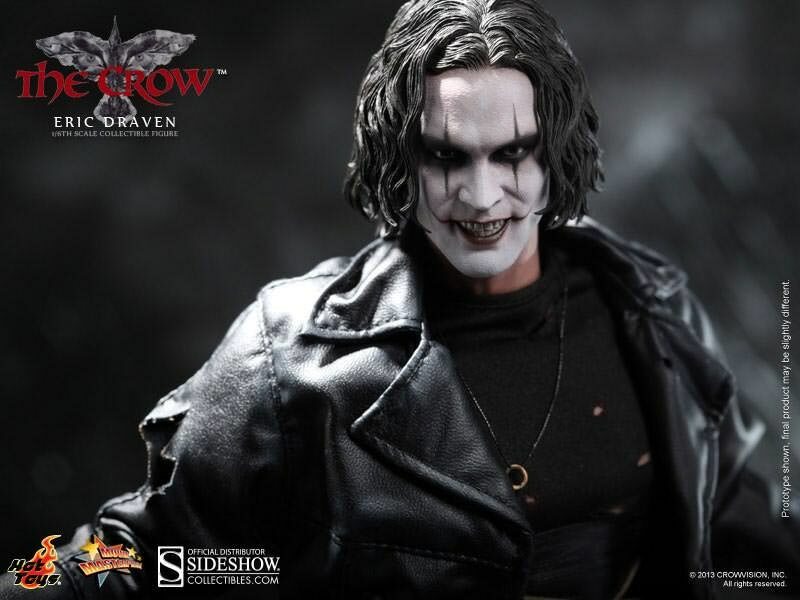 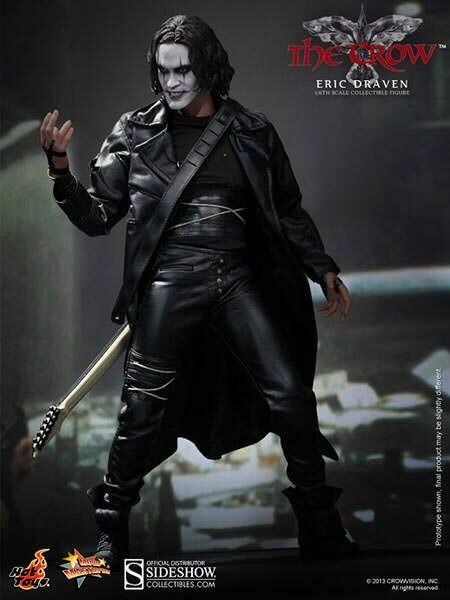 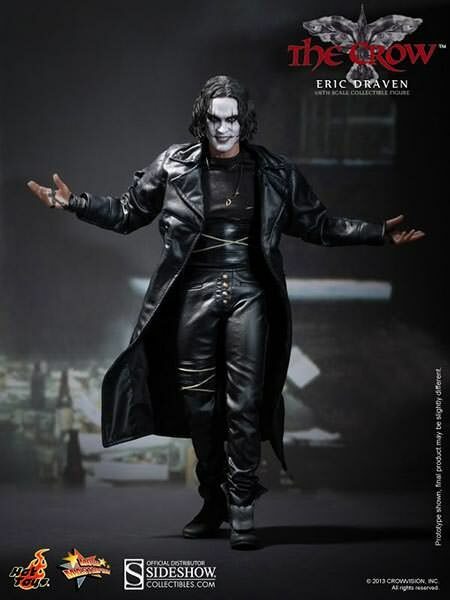 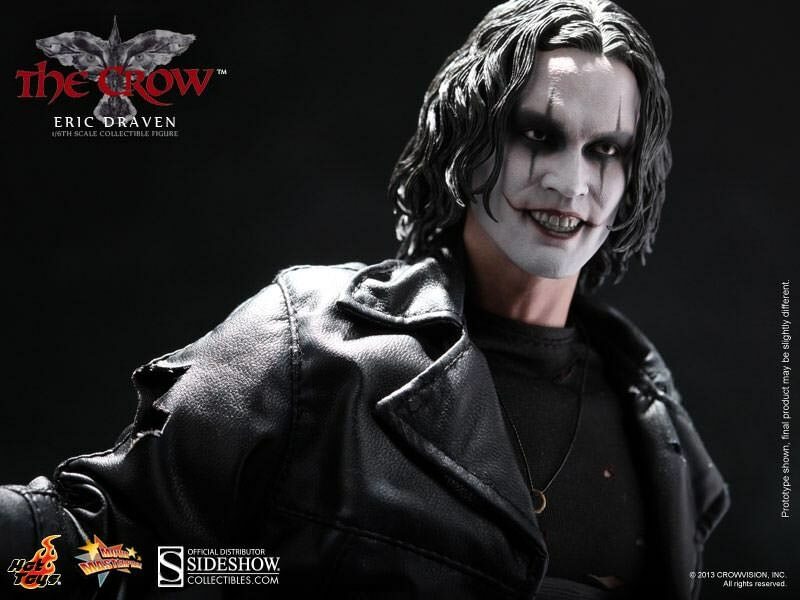 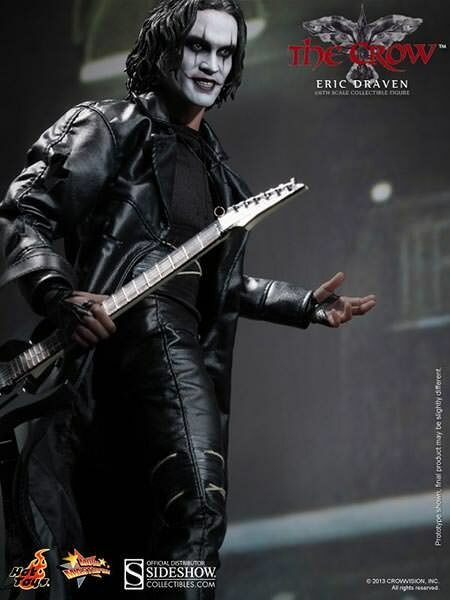 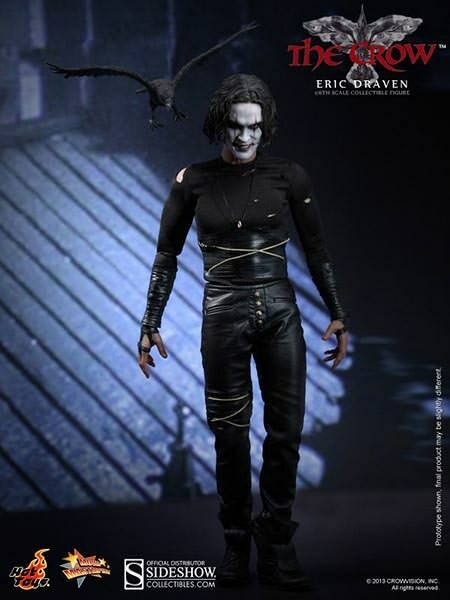 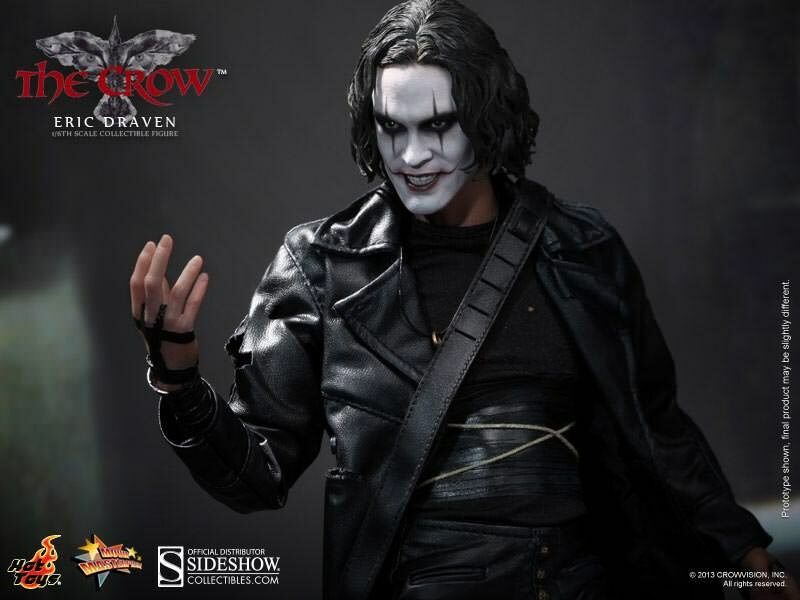 The movie-accurate collectible is specially crafted based on the image of Brandon Lee as Eric Draven in the movie. 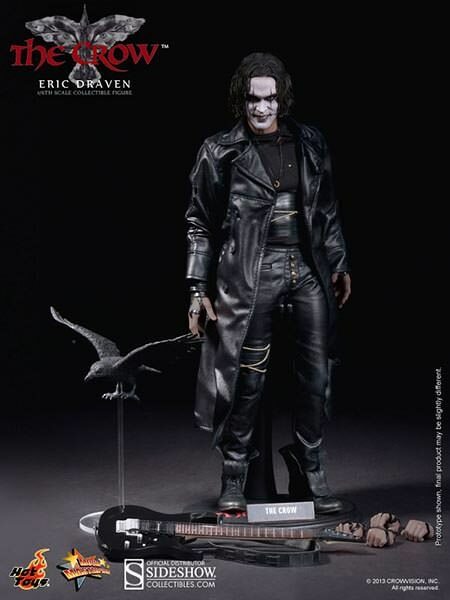 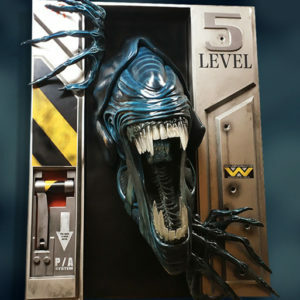 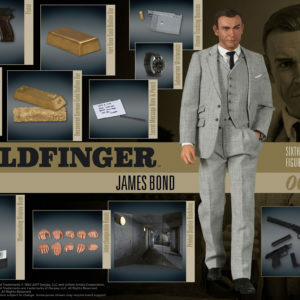 It features newly developed head sculpt, highly detailed outfit, accessories and figure stand.